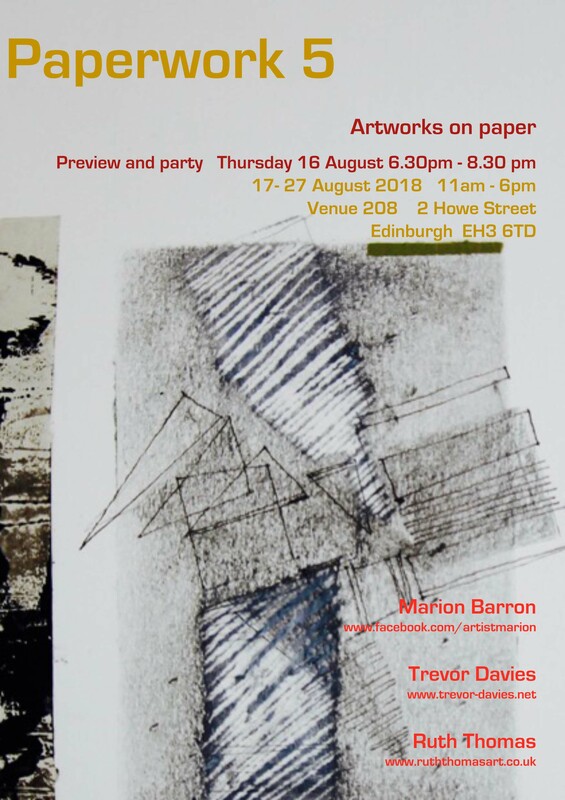 I am excited to be exhibiting in EdFringe for a 5th time with Marion and Trevor. Exhibition visitors said it was “refreshing and inspiring”, “visually mesmerising” and “another wonderful exhibition”. 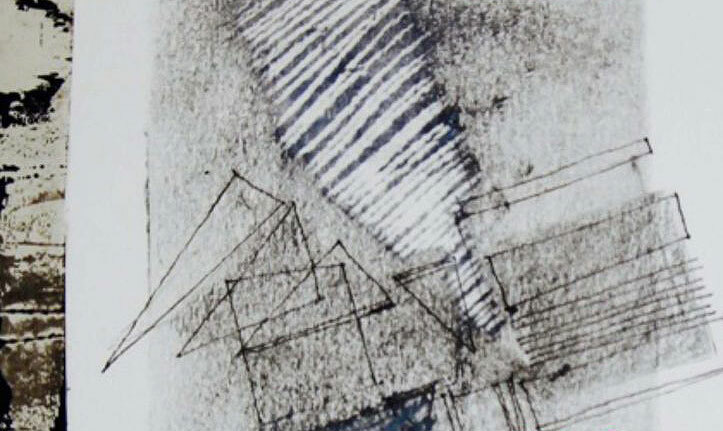 Along with framed works on paper there will be handmade artists’ books and prints from the print browser. I will be demonstrating my handmade brushes on Saturday 18th August, 2.30-6.00, Sunday 19th August, 11.00-2.30 and Saturday 25th August between 2.30 and 6.00 pm.